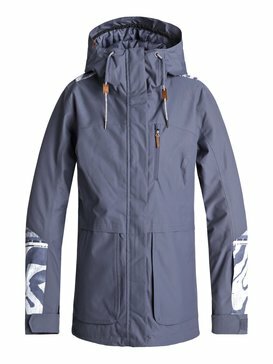 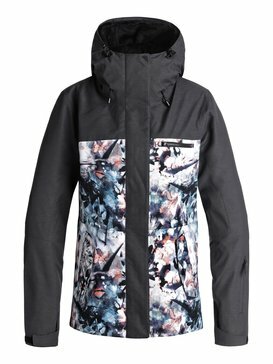 What is better than rocking a new snowboard jacket on the mountain? 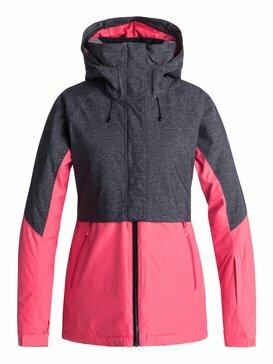 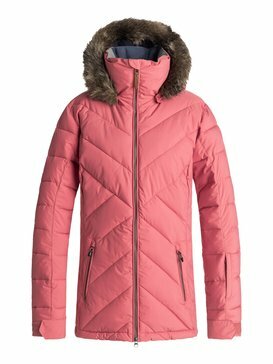 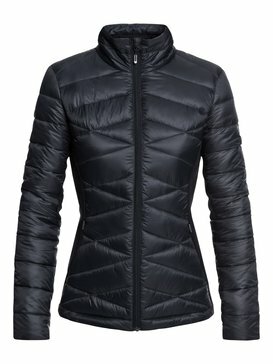 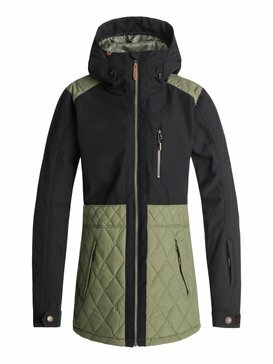 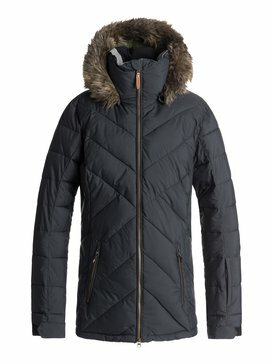 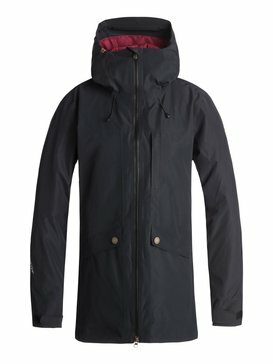 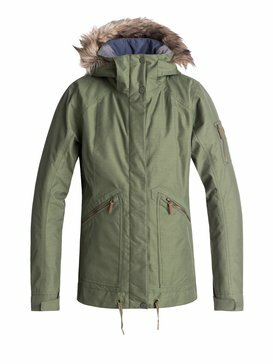 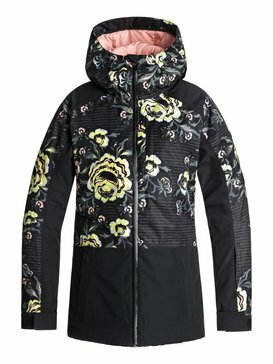 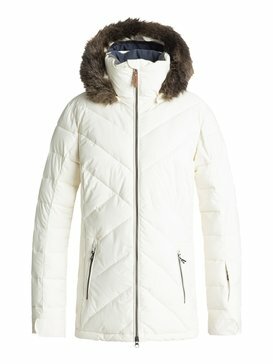 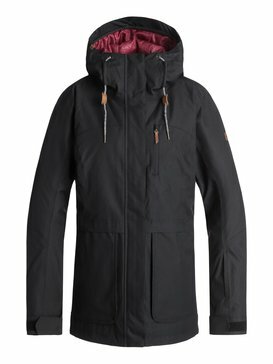 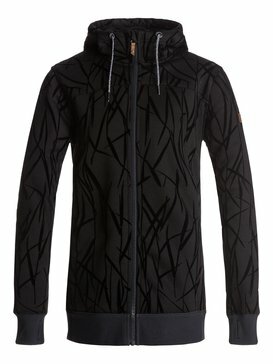 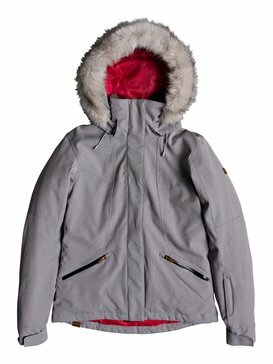 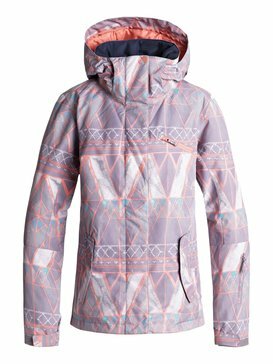 Knowing that it’s one of the best snowboard jackets there is because it’s designed by ROXY. 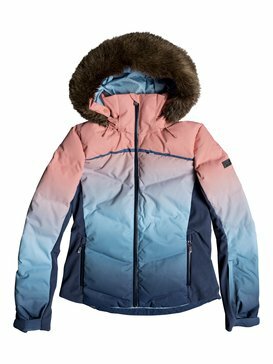 At ROXY, we’re experts when it comes to designing top of the line products for snowboarding and our collection of women’s snowboard jackets is a perfect example of our ability to fuse technical function with flawless fashion. 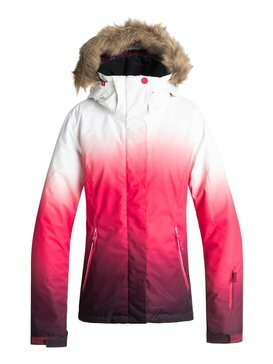 Your skills won’t be the only thing to stand out this winter when you’re dressed in your favorite ROXY snowboard jacket. 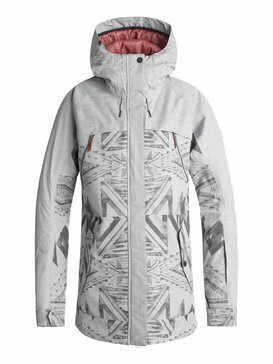 When it comes to technical performance, our women’s snowboard jackets have the details dialed. 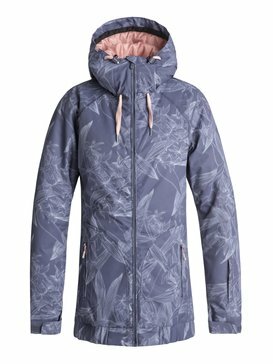 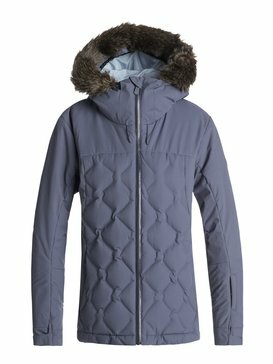 When it comes to snowboarding jackets for women, ROXY snowboard jackets offer a range of weatherproof designs so you can be prepared for whatever conditions the season brings. 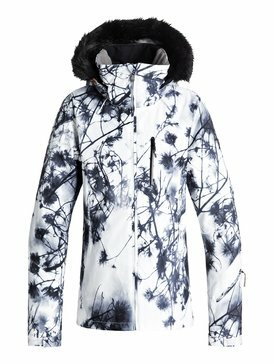 If you’re looking for a basic jacket that can handle cold temperatures and light conditions, try one of our 5k snowboard jackets. 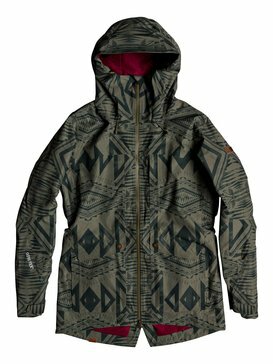 One of our snowboard jackets with 10k protection will offer upgraded protection for nasty weather conditions and still breathe well to keep you comfortable. 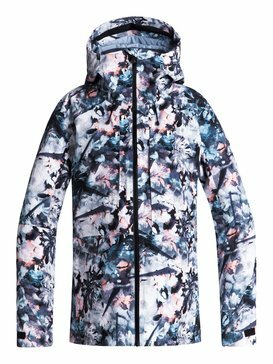 A 15k snow coat will battle harsh conditions all while keeping you warm and dry, and a 20k women’s snow jacket will stand strong against the most extreme conditions so that you won’t have to worry about sacrificing any time on the mountain for weather. 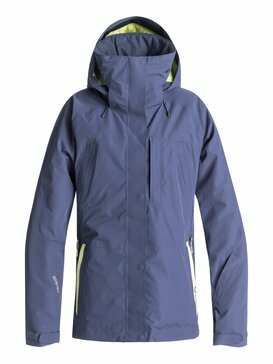 Many of our jackets are designed with goretex material so that you get maximum protection without feeling weighed down. 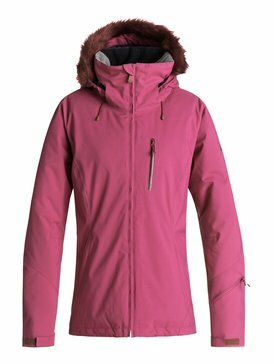 Aside from their technically advanced designs and constructions, our women’s snowboard jackets are the best snowboarding jackets because of all of their fun functions and features! 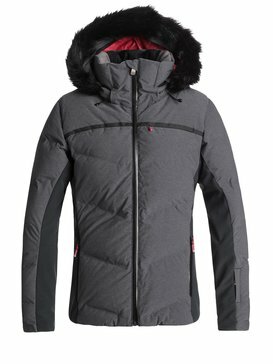 We’ve thought of everything when it comes to what you will need to make your time on the snow as enjoyable as possible. 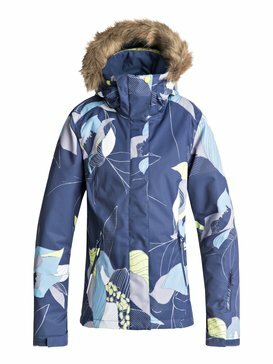 Many of our women’s snow coats and snowboarding jackets have the jacket to pant attachment system to ensure you are fully covered and no snow will find its way down your pants! 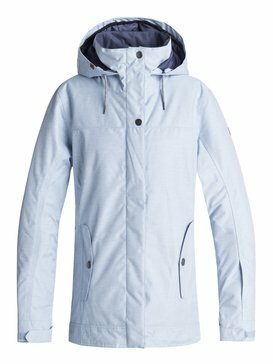 Cruise effortlessly though the lift line and onto the chair by utilizing the lift pass pocket we designed into our snowboard jackets. If you’re going to be spending all day on the mountain and you’re concerned the light and conditions might change, stash an extra lens or pair of goggles in our convenient goggle pocket so you can switch them out accordingly without having to interrupt your ride. 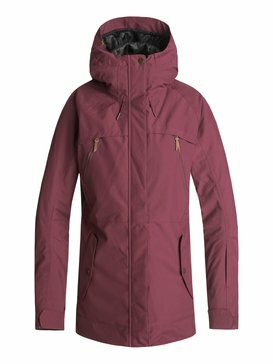 And we know you like to have a few of your personal items with you during the day which is why we’ve included convenient internal pockets in our snowboard jackets so you can stash your phone, cash, chapstick, or whatever else you might need. 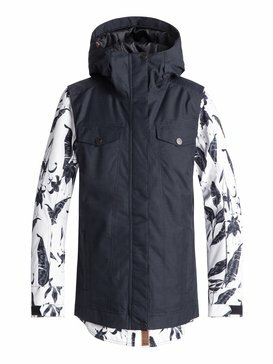 Along with functioning well, our ROXY snowboard jackets look great as well. 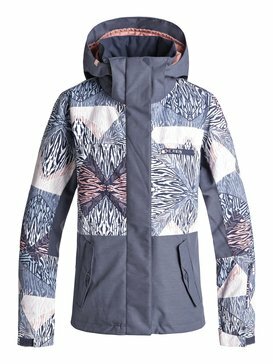 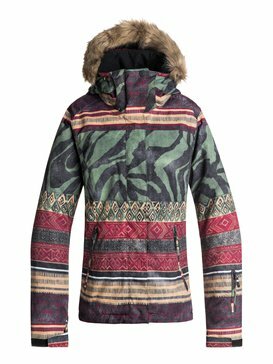 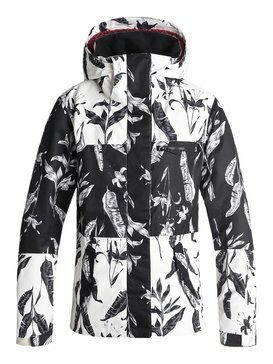 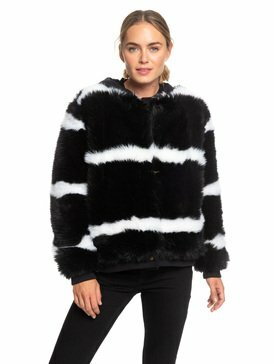 If a black snowboard jacket just won’t cut it, you can choose from the wide range of colors and patterns we have in our women’s snowboard jacket collection. 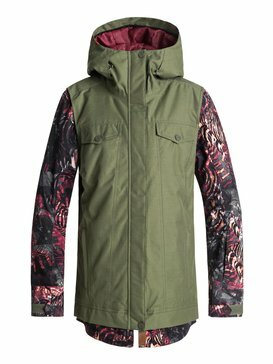 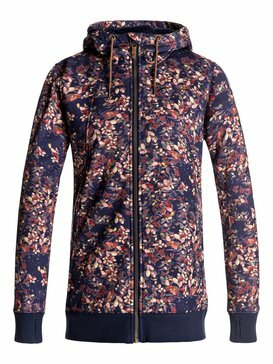 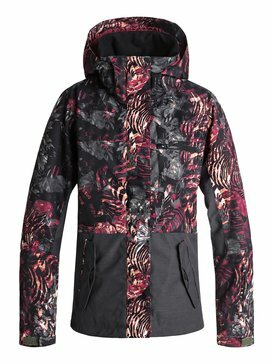 Maybe you’re into a camo snowboard jacket to keep you looking trendy, or a bright color snowboard jacket to pop off the white snow. 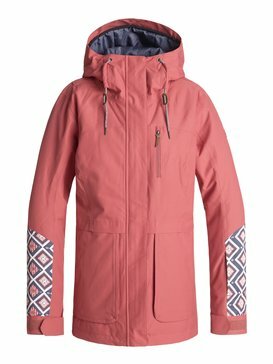 Whatever your style preference is, ROXY has the right snowboarding jacket for you. 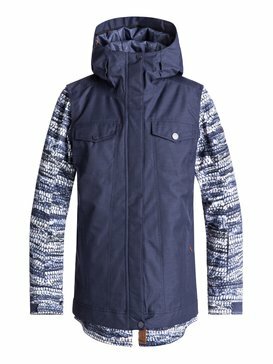 First step shopping, next step, shredding! 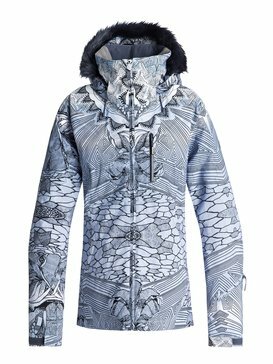 You can easily buy the snowboard jackets you love by visiting our convenient online store and browsing our entire collection of women’s snowboard jackets. 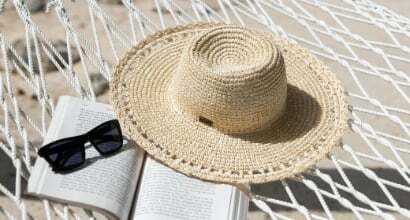 You won’t be disappointed by the selection, and if you come across any questions our free customer service help line is available to answer them via live chat, email, or phone. 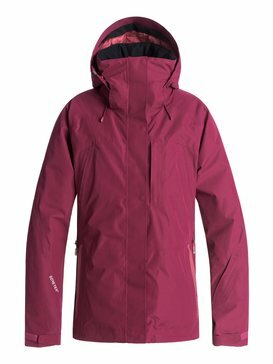 Get outfitted properly for this season with the click of a button today.